Mr. Jackson is serving his second year on the board after being appointed by the LaSalle Parish Police Jury. 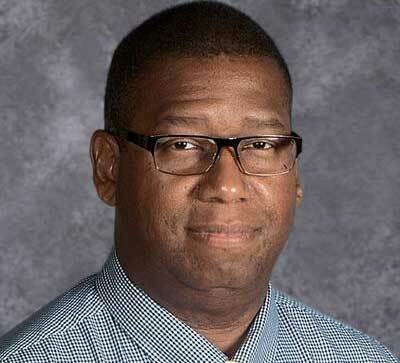 Mr. Jackson has worked in Education for nearly 20 years having served as a Paraprofessional for 7 years, as a Business Education Instructor for 8 years, and in the Jena High School leadership for the last 5 years. He currently serves as the Principal. Mr. Jackson obtained a Bachelor’s in General Studies along with 30+ graduate hours in Educational Practice from Northwestern State University, a Master’s in Educational Leadership and Education Specialist degree in Educational Leadership Superintendent Concentration from Arkansas State University, and holds a Louisiana Teacher Certification from the University of Louisiana at Lafayette. 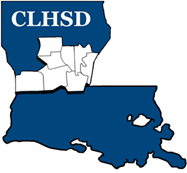 Mr. Jackson also serves as on the Board of Directors for the Louisiana Association of Educators, Kisatchie Delta Regional Planning Commission, and the Jena Housing Authority. His areas of interest are in developmental disabilities and behavioral health.